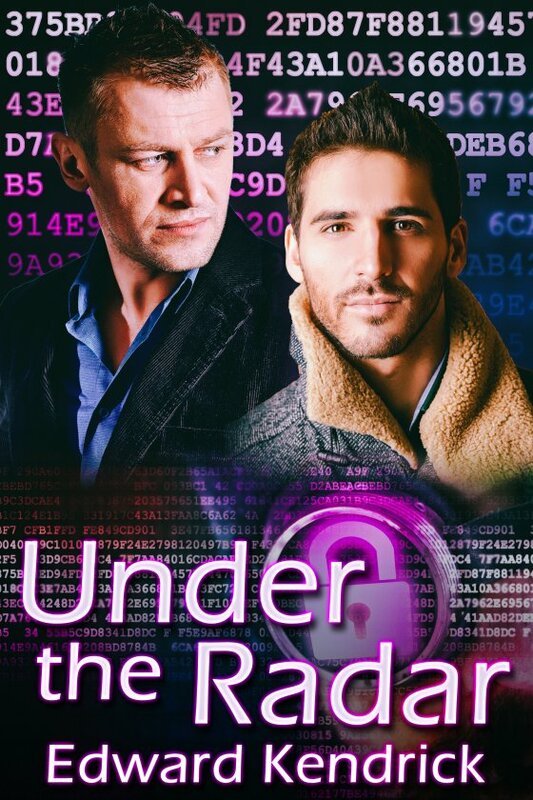 Under the Radar by Edward Kendrick is now available! Life for Lou Travis changed drastically when, as Carlo Farro, he turned state’s evidence on the two mobsters he worked for. He didn’t know, when he was put into the WITSEC program, that he would end up falling in love with the marshal tasked with protecting him. Walter Brooks certainly didn’t expect love to come into his life in the form of a small-time drug trafficker. But it did. Now, under the name Wayne Bourke, he, his adopted daughter Rae, and Lou own a protection business — and have for the last seventeen years.